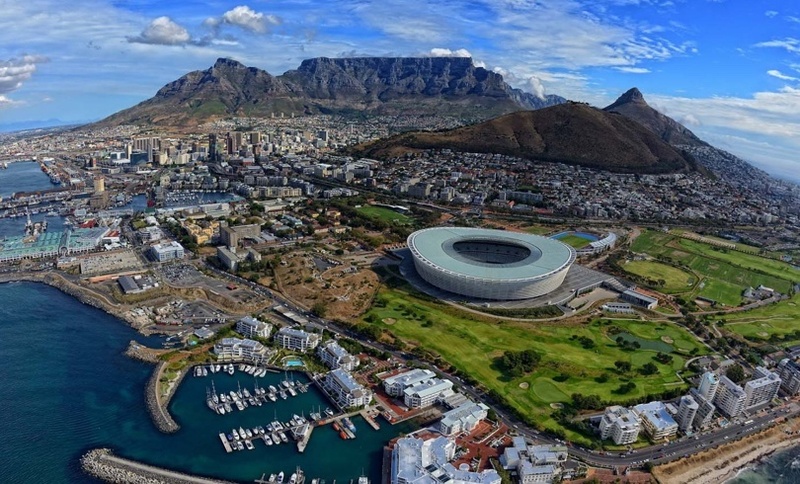 Despite the current water shortages, the news about Cape Town is out: It still offers the sexiest addresses in South Africa, if not the African continent, from an investment and from a residential point of view. 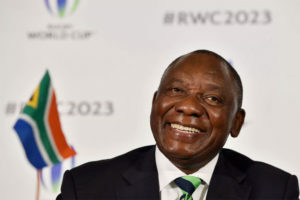 And recent political happenings underpin the hope for a bright future for residents and investors alike – the election of the experienced businessman, Cyril Ramaphosa as President of South Africa. Since Ramaphosa’s election, the indicators of an economic recovery have been good, with the Rand/US Dollar rate improving in SA’s favour and having a knock-on effect in lowering base fuel prices and encouraging a more positive view of our economy. The 2018 budget and cabinet reshuffle have added further impetus to our credit standing globally. This positive knock-on effect has also influenced the construction industry which has been one of the depressed sectors of our economy leading up to the election of Ramaphosa as president. But not all sectors of the property market have been sluggish or depressed. Positive growth still continues to be felt in the low-cost homes, causing the national median price of a freehold home to be around R1.122 million (1). Sectional title units outperform freehold homes in house price growth. According to Lightstone (2), there were several aspects that continued to impact freehold home price growth in 2017 including weak economic growth, political uncertainty and poor consumer confidence. At the same time, sectional title unit prices were stimulated by the high demand for security benefits and lower maintenance costs. During 2017, 124 243 freehold properties and 63 875 sectional title homes were sold countrywide. According to FNB’s housing strategist, John Loos, an estimated 95 percent of total sellers in 2017 had to accept a reduction in their asking price of up to 10% to secure a sale in the final quarter of the year, a significant increase over the average for that year and over the previous years. However, this is not so in all areas. In particular in the Western Cape, where the Cape Town factor comes into play. Loos suggests that an indicator of the state of property in the Western Cape is that first-time buyers only made up 8% of the total buyers, compared with 25% nationally. 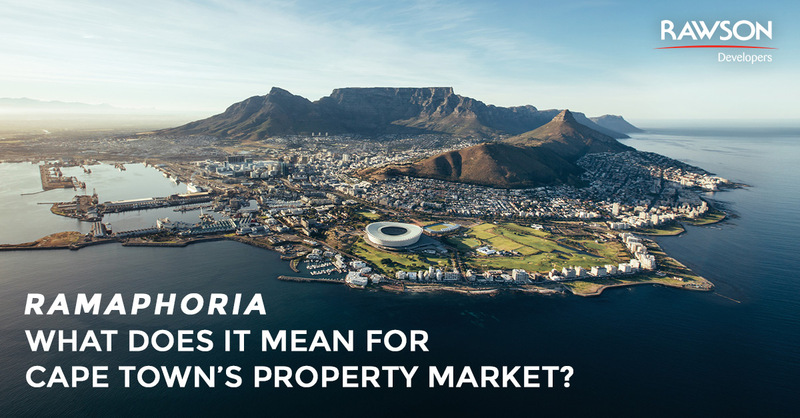 ‘The Western Cape, especially Cape Town, had always been an exception to other metros due to the relative land scarcity in the city, while in Gauteng urban sprawl kept prices low’ he suggests. Of the higher paying sector of the market, Cape Town displayed the greatest growth in property buyers over the age of 55 upwards, indicating that an older generation is looking to establish themselves in this province for what is assumed to be retirement reasons. But Cape Town property buyers, especially in sectional title properties, are not only purchasing for the purposes of retiring to the city. According to Carl Nortje, managing director of a significant property developer in Cape Town’s southern suburbs, Rawson Developers, the uptake of units in his company’s multi-unit residential complexes has been brisk for investors seeking a rental income or for those seeking to accommodate university student offspring. Rawson Developers concentrates on properties close to transport nodes and major facilities such as sports stadia, schools and student catchment areas. “You need to follow the money to get a real view of what is stimulating residential sales in Cape Town. And without doubt, our residential complexes are exactly what the market wants right now – rising, stable rental returns for investors wanting to cover their bonds, cheap and efficient access to organized transport modes including the MyCiti bus service for students and those commuting to work, secure but beautiful indoor/outdoor living spaces with ample shared facilities and parking” says Nortje. As a developer, Rawson favours quality, sustainability and longevity of the building above providing cheap alternatives. The company also focusses on and beautifies areas earmarked for urban renewal, many of which enjoy UDZ tax status. Finishes in the buildings are superb with a wide range of choice and the company places high emphasis in cleaning up the immediate environment outside its buildings, meaning secure and generous public amenities for the locals. Clearly, this is exactly what the savvy investors are looking for. “So for Rawson, the election of Cyril Ramaphosa is the icing on a very attractive cake. We hope that this is exactly what has boosted the market in the areas we serve” he concludes.